The Friends of Brixham Library have agreed to be the sponsoring organisation for the weekly Brixham walks for ‘Walking for Health’. All walks are free and it is not necessary to become a Friend of Brixham Library to join the walks on a regular basis. Under the banner of Brixham Bay Walks they will continue to encourage this regular activity both as a social opportunity and as a help and an encouragement on the route back to good and better health. The walks have been in existence for about 15 years and FoBL’s involvement is to ensure that they continue for the benefit of the people of the Brixham area. Walking for Health is England’s largest network of health walks with over 400 active schemes, helping people across the country to lead a more active lifestyle. Walking is one of the simplest and most effective forms of exercise you can do. It’s easy to get started, and with a choice of walks locally in Brixham, there are options for you to get walking today and meet local people. 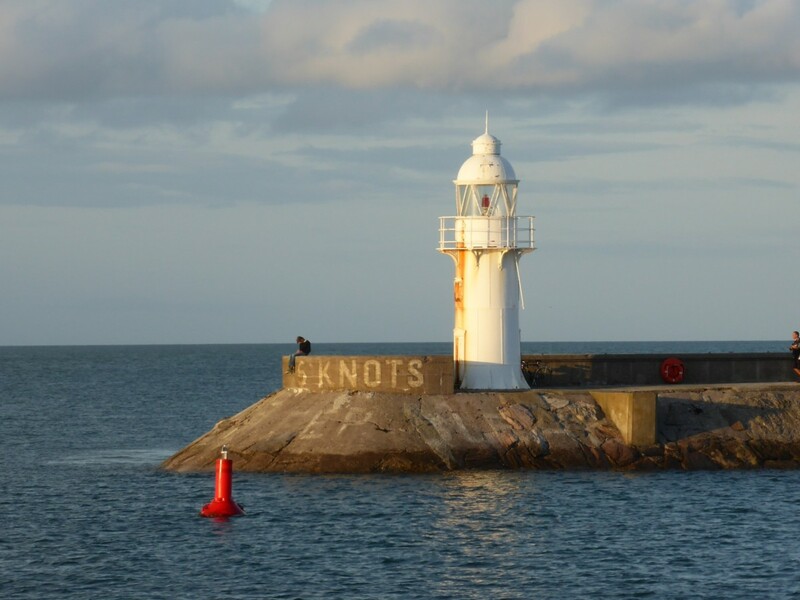 The walks offer different routes for a wide range of abilities, including our new Dementia Friendly walks around the harbour. This is a flat walk designed and adapted to suite a wide range of abilities. We meet near the Golden Hind ship under the Old Fish Market at 2.00 pm every Tuesday afternoon weather permitting. We then walk round the harbour towards the Breakwater Cafe. Some walkers stop at the cafe, whilst the more able and adventurous walk the length of the Breakwater and back to the cafe. Come and join us everyone is welcome to join this happy and friendly group. For more information about this walk please contact Joy Mills, tel: 01803 843370. This is a longer walk, once again designed for a wide range of abilities and all are welcome. We meet at the rear of Douglas House Cheshire Home in Gillard Road, Brixham at 10.00am every Monday morning whatever the weather. There are two possible routes that can be taken. Route One: this follows the coastal path stopping a number of times along the route to Berry Head to enable the group to keep to the pace of the slowest walkers. This route does encounter a number of stiles along the way. The walk ends at the Berry Head Hotel around about 11.00am where many take the opportunity to take refreshment and time for a natter. Alternatively, some regular walkers similarly stop at the Guardhouse Café (open to FoBL members to use their loyalty card for a 10% reduction on any purchase). Route Two: this route follows the wide footpath next to Gillard Road to assist those worried about slippery footpaths and climbing over stiles. Once again, the walk ends at either the Berry Head Hotel or the Guardhouse Café as described in route one above. January 11th. 25th. February 8th. 22nd. March 8th. 22nd. April 5th. 19th. May 3rd. 17th. 31st. June 14th. 28th. July 12th. 26th. August 9th. 23rd. September 6th. 20th. October 4th. 18th. November 1st. 15th. 29th. December 13th. These are longer walks of anything between 6 and 14 miles and are organised on an occasional basis by individual FoBL members. Details of these walks are advertised to FoBL members by contacting them by e-mail or on the FoBL notice board in advance of each walk. Once again, there is no charge to attend and anyone is welcome to join. Being longer walks, sensible footwear and clothing is advised along with a packed lunch etc. 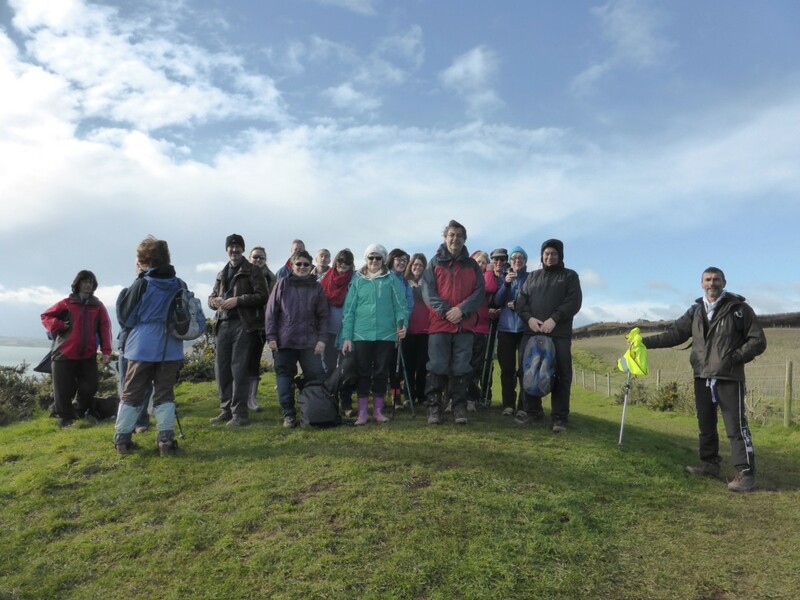 Walks can be in the locality but there may be occasions when they are organised outside of Torbay with visits to other parts of Devon and Cornwall.